Take a deep breath and receive the peace of Christ. The scene is set: fear, peace, Christ and again peace. The fact that peace is offered twice gives us a hint that Christ’s peace offers is important. The Greek word used for peace in this scripture is eirene. 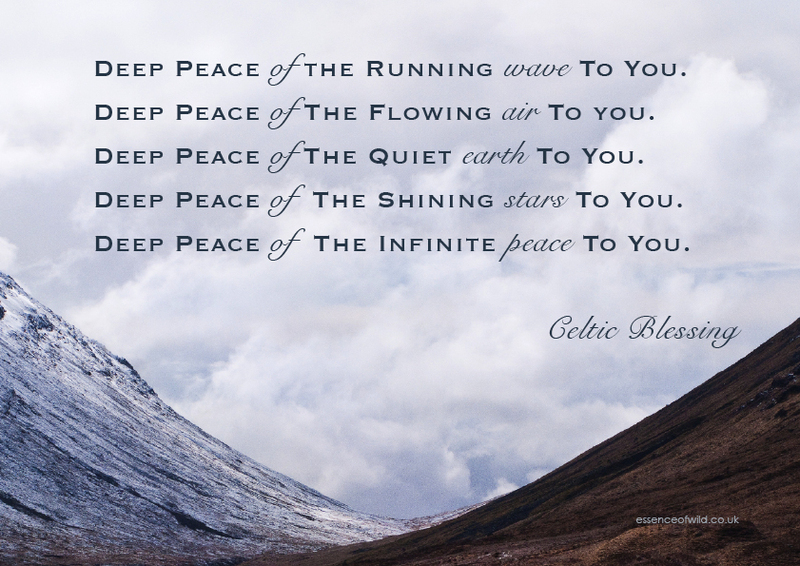 Peace here means harmony, safety, relationships lacking strife, having peace with God. Christ’s offering is more than a simple blessing, it has a deeper understanding that is reflected in all of our relationships. Deep peace means safety from our fears, grace in our relationships with one another, and wholeness in our relationship with God. It is a bit ironic that this scripture offering of peace is placed in the midst of the Pentecost scriptures. Pentecost is often known as a celebration of the birth of the church. At Pentecost we think of symbols such as the tower of Babel, and wind, and flames. Not the most peaceful images. Yet, in the midst of the chaos exists the Holy Spirit…the messenger of peace. Where do you need deep peace? Do you need deep peace to handle your fears? Do you need deep peace to penetrate a relationship that may be filled with strife? Do you need to make peace with God? Can deep peace in your relationship with God calm your fears or reconcile a relationship?